Eating berries regularly may be one of the easiest and tastiest ways to protect our precious brains. Past studies have already shown that berries exhibit show-stopping antioxidant and anti-inflammatory power – 2 profoundly beneficial factors for brain health. 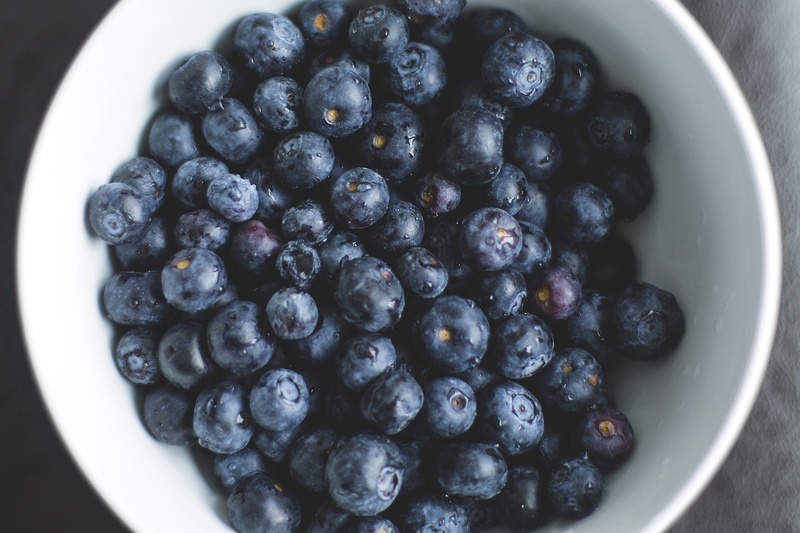 Thanks to a study from the Federation of American Societies for Experimental Biology, scientists identified yet another way berries may play a starring role for our neurologic well being, by cleaning our brains of toxic waste products. Most brain diseases, including Parkinson’s and Alzheimer’s are characterized by the accumulation of toxic proteins in the brain. In this study, scientists fed rats a berry-enriched diet for two months followed by brain irradiation to simulate aging. Relative to the control rats, rats fed the berry diet showed significant resistance to the damaging effects of the radiation. When the researchers examined the rat’s brain tissues, the berry fed rats had much less accumulation of toxic proteins. I include a generous serving of berries in my diet everyday and encourage you to join me! Remember that frozen berries are just as healthy as fresh.